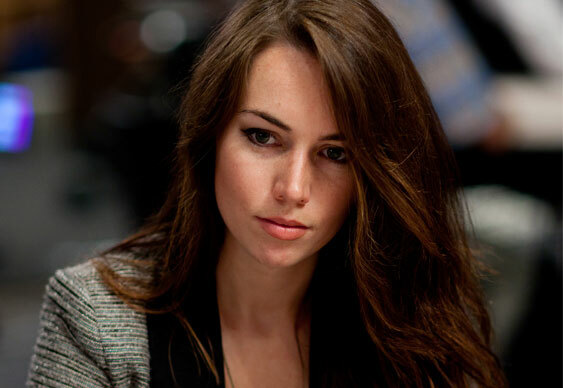 Liv Boeree is one of the most popular poker players on social media. With updates like this, we can understand why. We're always on the lookout for inspiration reading after all! The former EPT San Remo winner chose bathtime to peruse the New York Times bestseller, “The One Thing: The Surprisingly Simple Truth Behind Extraordinary Results” by Gary Keller. Liv's career earnings are already approaching the $2.5m. The poker world had better watch out if this book has the desired effect!